Trying to start your vehicle only to see the gas gauge stuck on empty can be a stressful situation. Whether you’ve run out of fuel while driving, or step into your vehicle at the end of the workday only to find that your car or truck is missing the key ingredient to ignition, we understand your need for a fast and reliable result to your issue. Making the call to the professionals at Buffalo Towing Company will provide you with the best possible services. One of the most common areas in which we find clients with a lack of fuel is along the highway. Not only does this issue provide you with safety risks but can also be a frightening time during the middle of the evening. When looking for professionals who have the capability to provide you with an immediate result no matter where you happen to be or what time of day the problem strikes, you can depend on our professionals to be there in order to provide you with the necessary fuel needed to get moving one more. It can be easy, once faced with a lack of fuel situation, to think that the nearest service station is closer than it actually is. Making the choice to up and walk in order to find the fuel you need can turn into a potentially hazardous situation, especially when factoring in the weather conditions. When making the choice to stay with your vehicle and to have the fuel you need delivered to you, you can get the results you need without having to take the time or energy to try and locate it on your own, bringing you a better end to your situation. When choosing to pick up the phone and to reach out to roadside assistance professionals, you can depend on results that provide you with immediacy and ensure that you can remain in a safe position while waiting on them to be carried out. Whether you find yourself facing this issue in the middle of rush hour traffic or after a long day at work, you can depend on our experts to provide you with the results you need quickly and easily. All it takes is a simple phone call to get back on your way in the Buffalo area. An important factor of the services that we bring to the Buffalo area is to ensure that you can get the right fuel for your needs no matter where you are. Whether you drive a transport truck, a diesel vehicle or need specialty fuel for a high-end vehicle, by letting our experts know over the phone, you have the access you need to a wide variety of fuel types and the means to have it quickly delivered to your location. 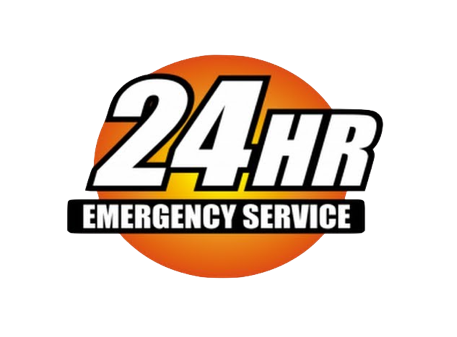 When you need to get on the move once more, make the call to our 24 HR Buffalo Towing Company today.